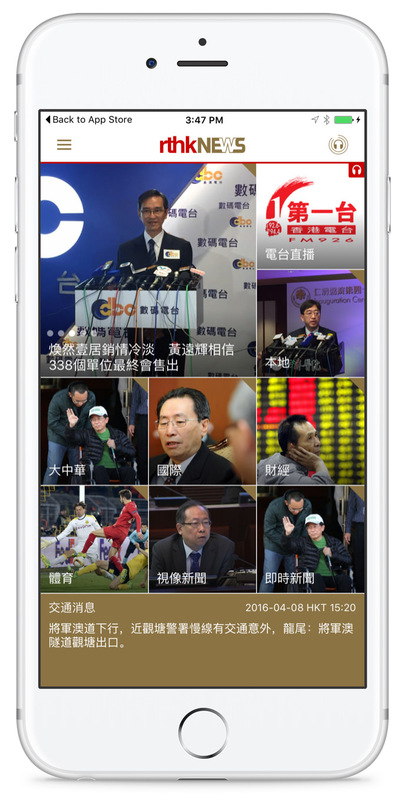 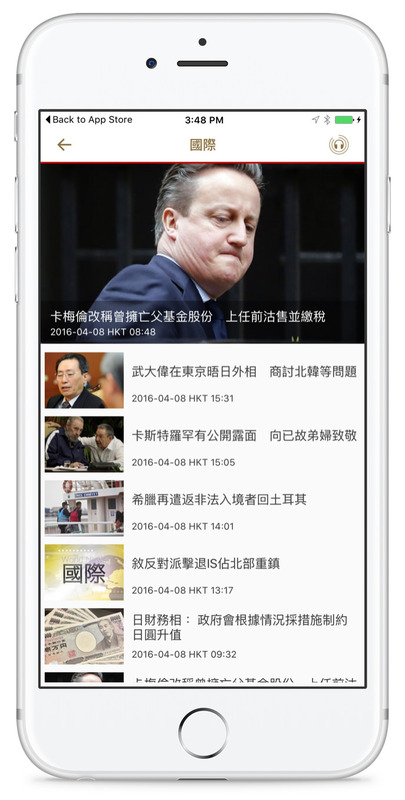 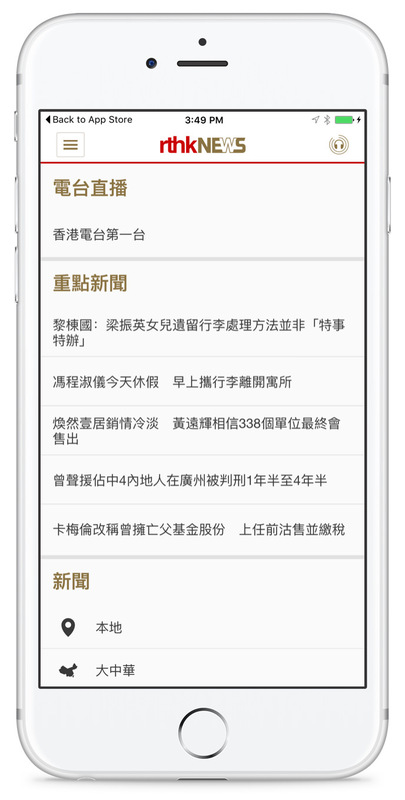 The RTHK News app delivers the latest news and news programmes wherever you are. 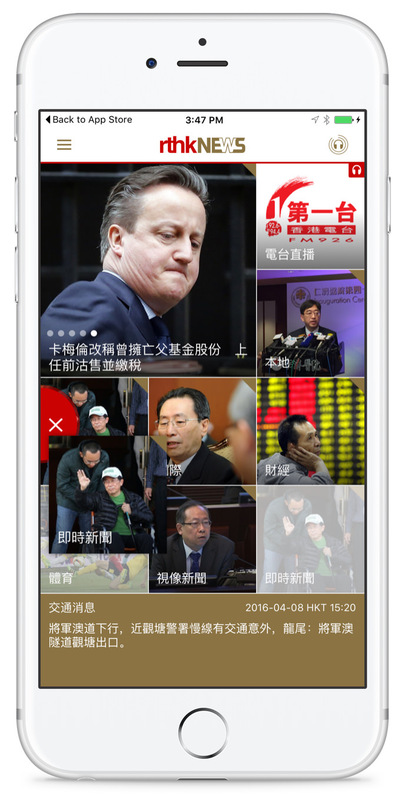 Innovative design with news tiles brings you more content and greater personalization. 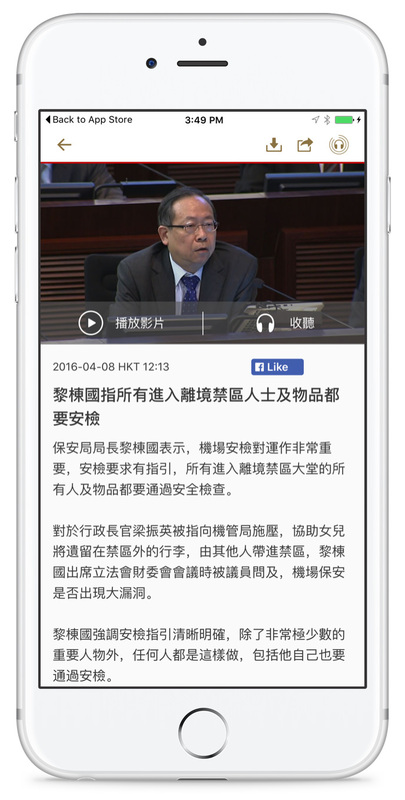 The app also has great support on accessibility for everyone to enjoy the original content.